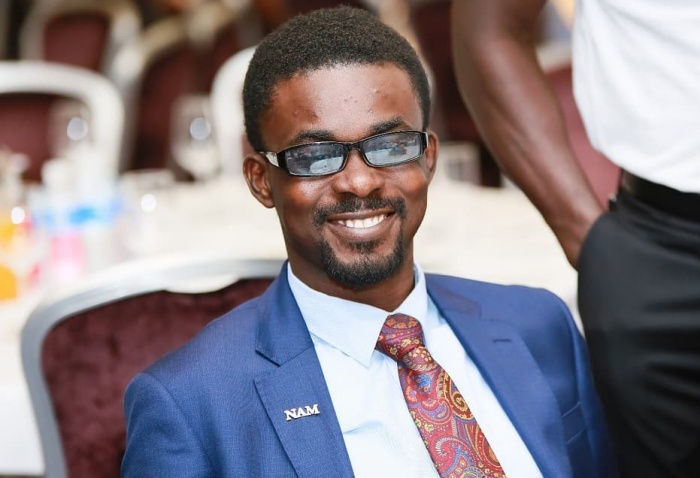 Chief Executive Officer (CEO) of defunct gold dealership firm, Menzgold, Nana Appiah Mensah, popularly known as NAM 1, reportedly returning coming back home soon, possibly before the end of April. It is however unclear if the embattled CEO will spend Easter in Ghana. The news of NAM 1’s likely appearance in the country is premised on reports this morning that he has won his court case in Dubai. The court, which pronounced judgement on Tuesday, 9 April 2019, also ordered Horizon Diamonds, the said company which had issues with the embattled Menzgold CEO, to pay him all outstanding debts. Head of Communications at Zylofon Media, Samuel Atuobi Baah, popularly known as Sammy Flex, confirmed the reports in an interview with Peacefmonline.com a short while ago.